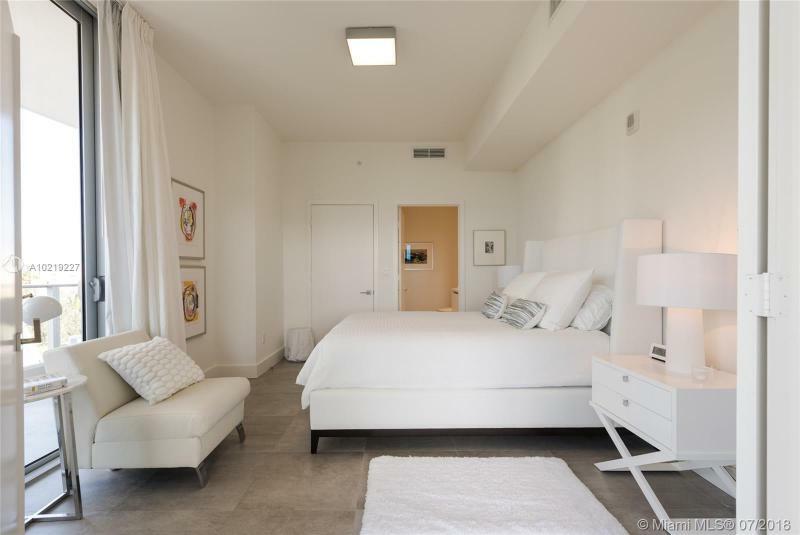 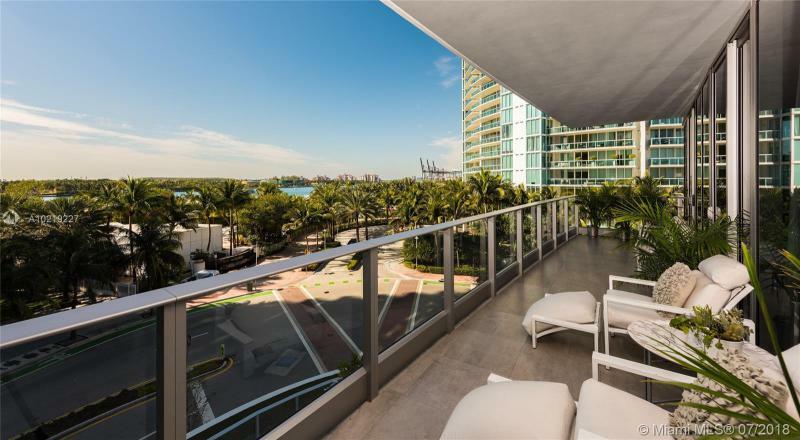 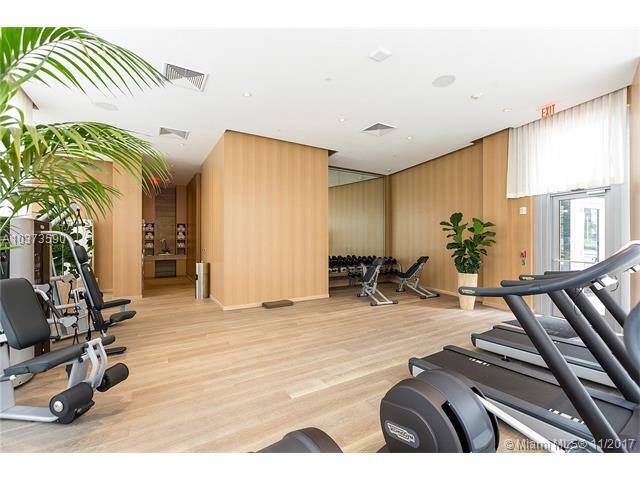 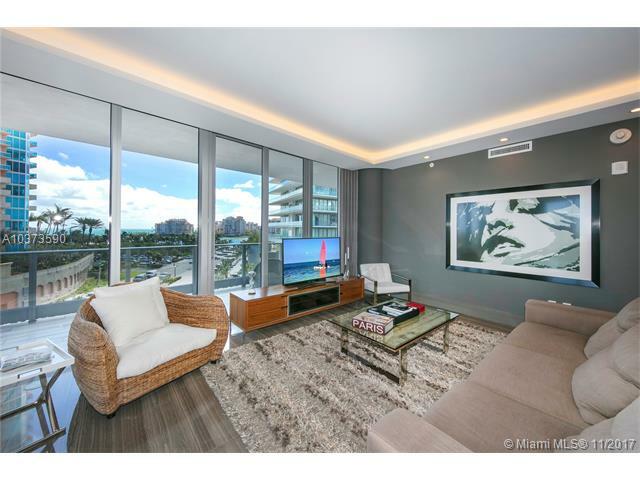 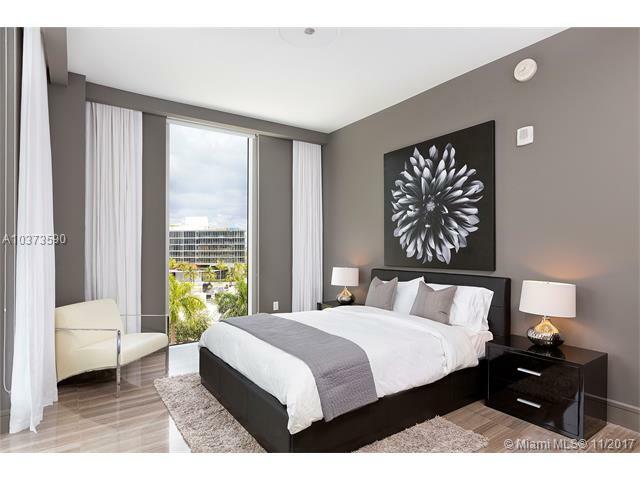 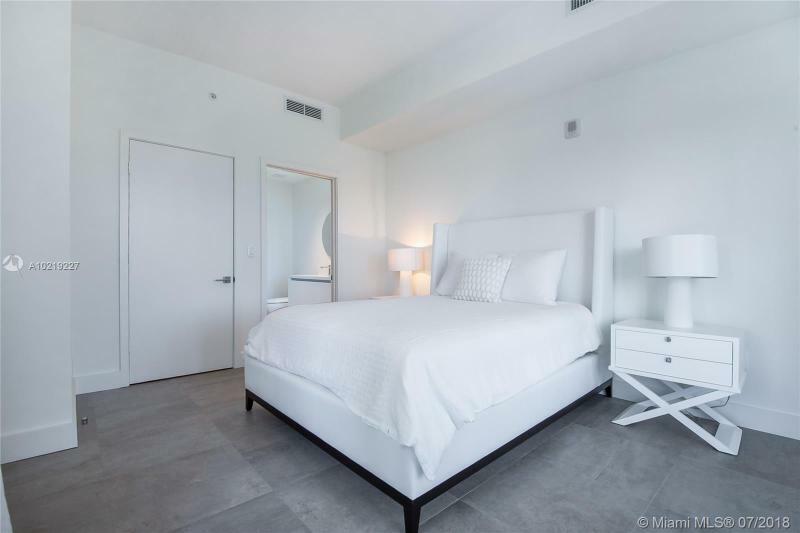 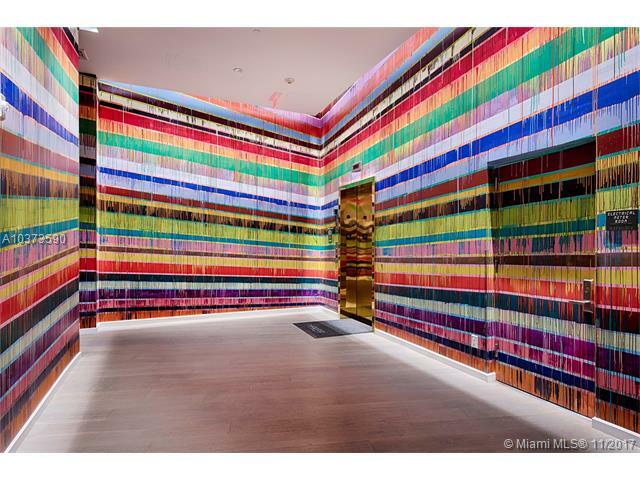 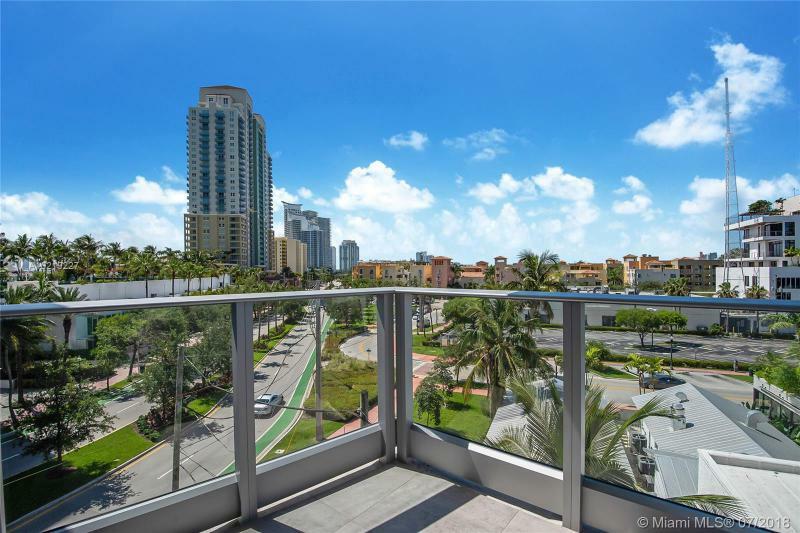 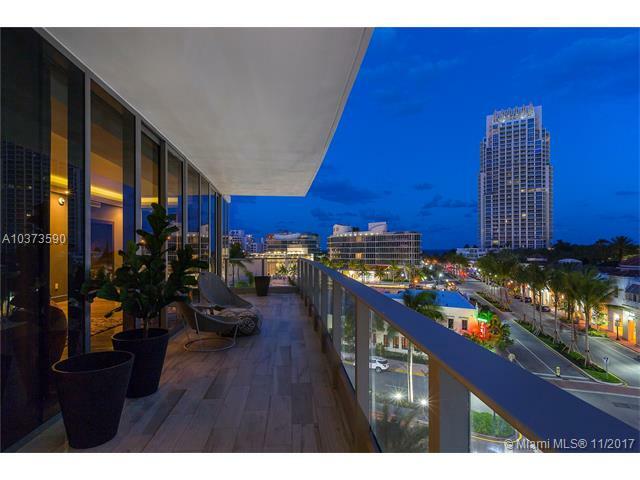 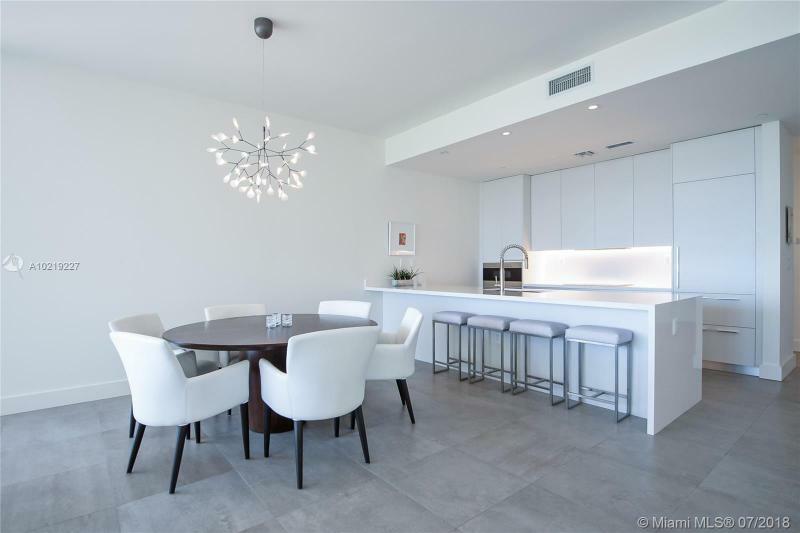 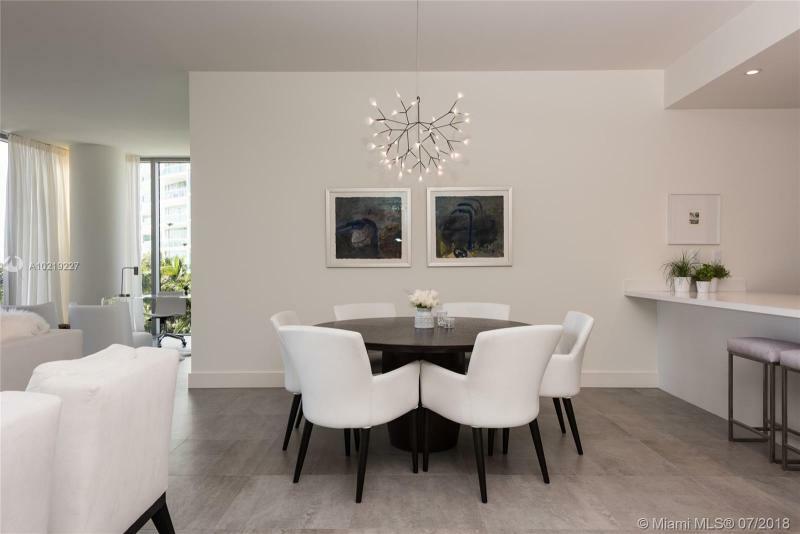 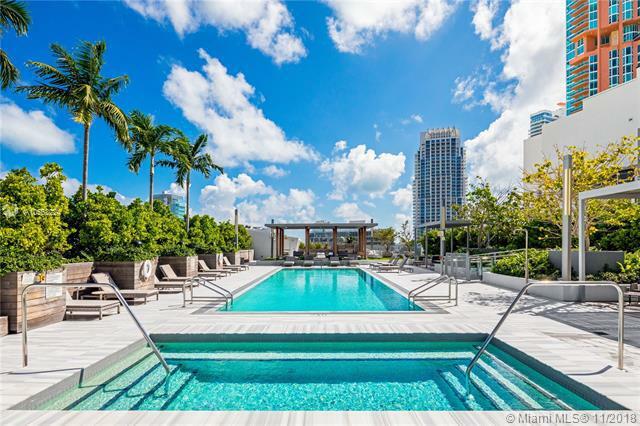 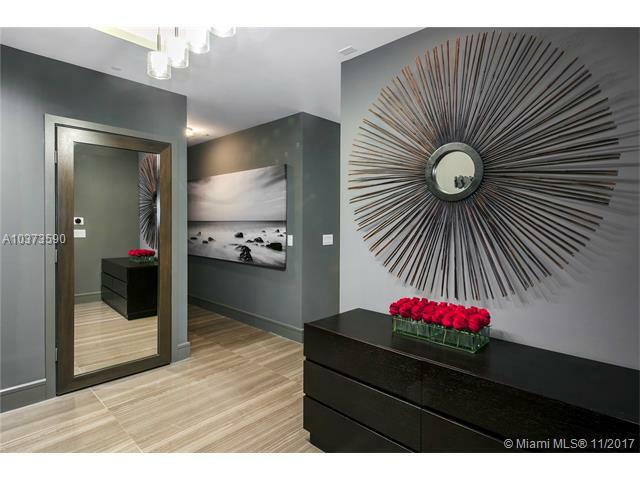 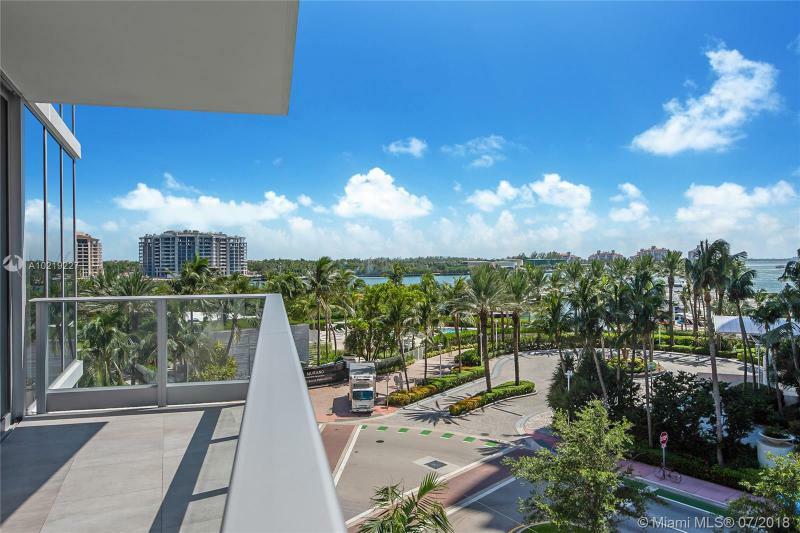 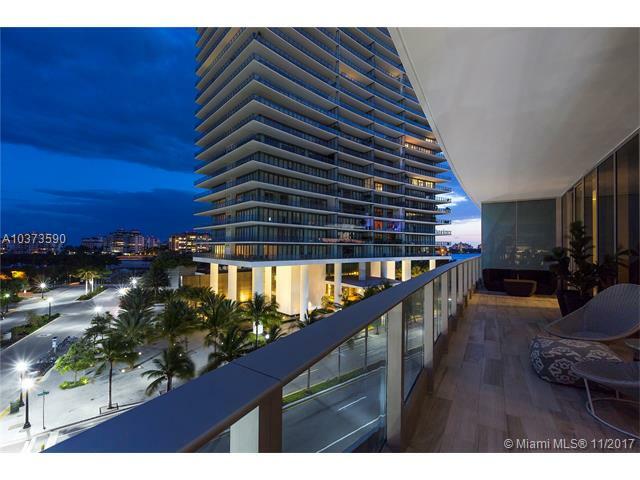 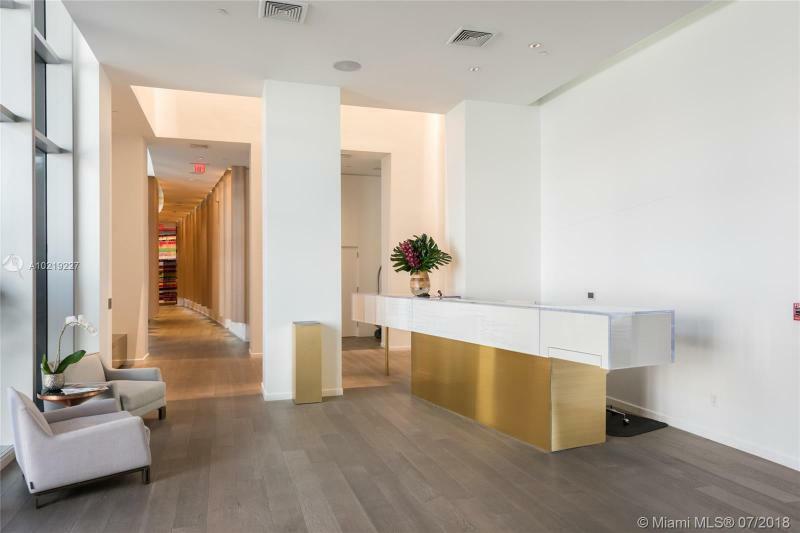 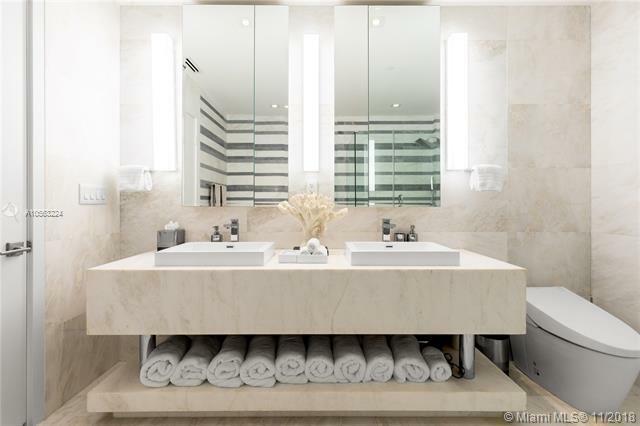 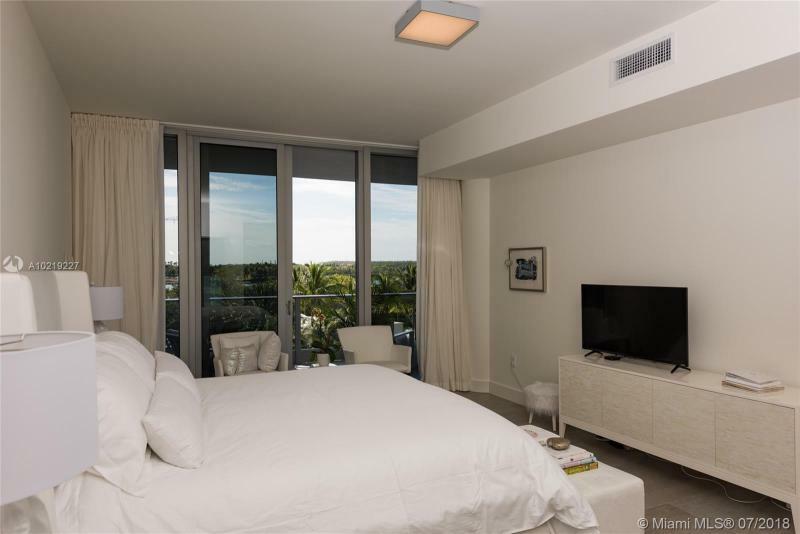 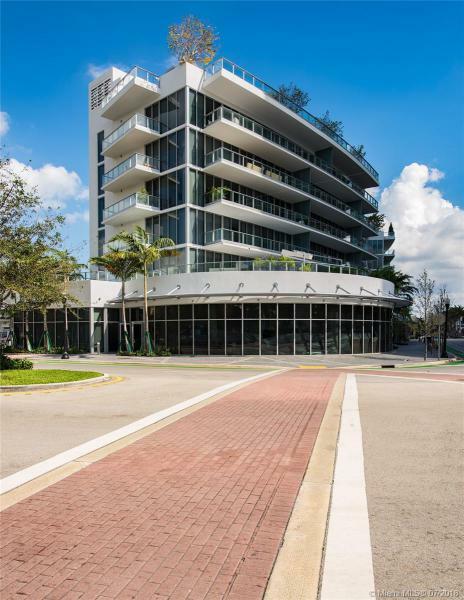 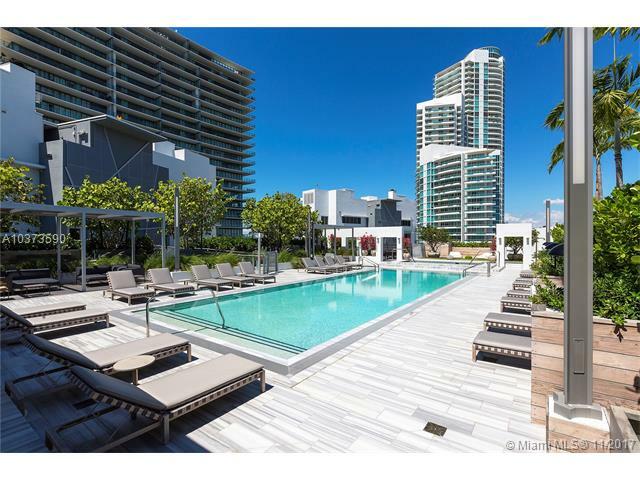 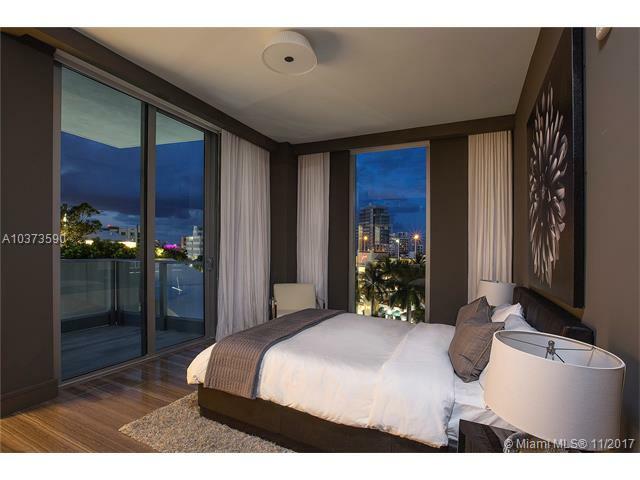 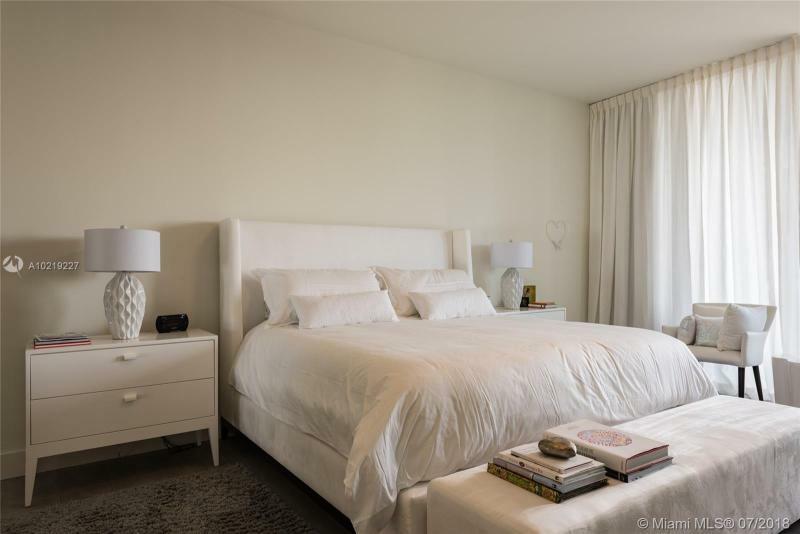 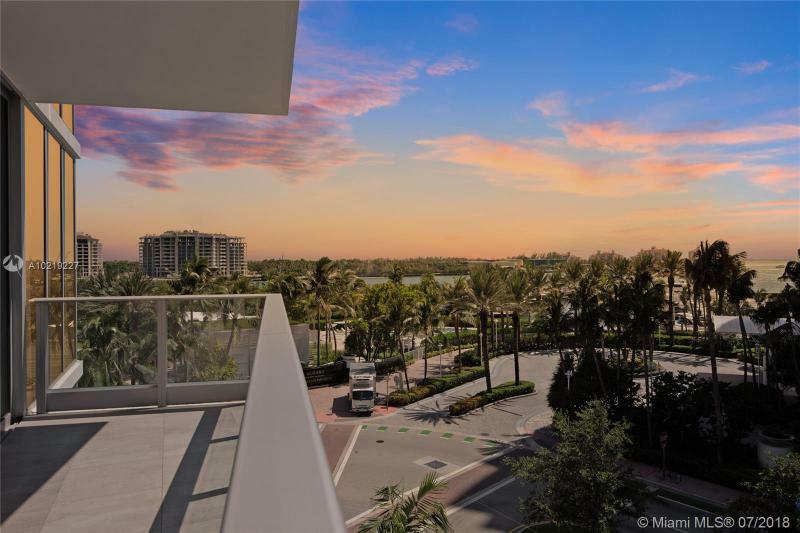 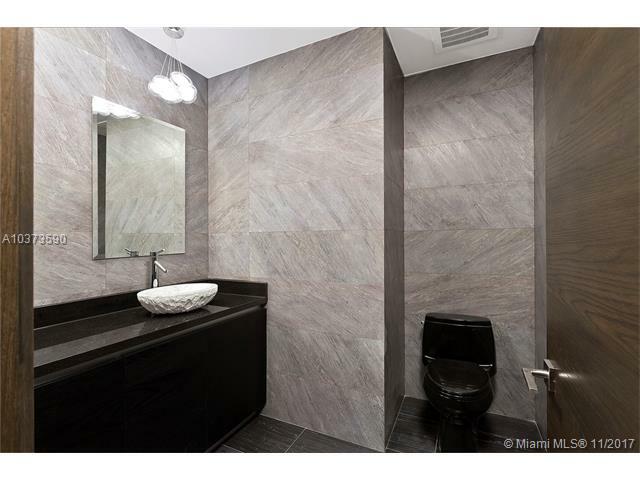 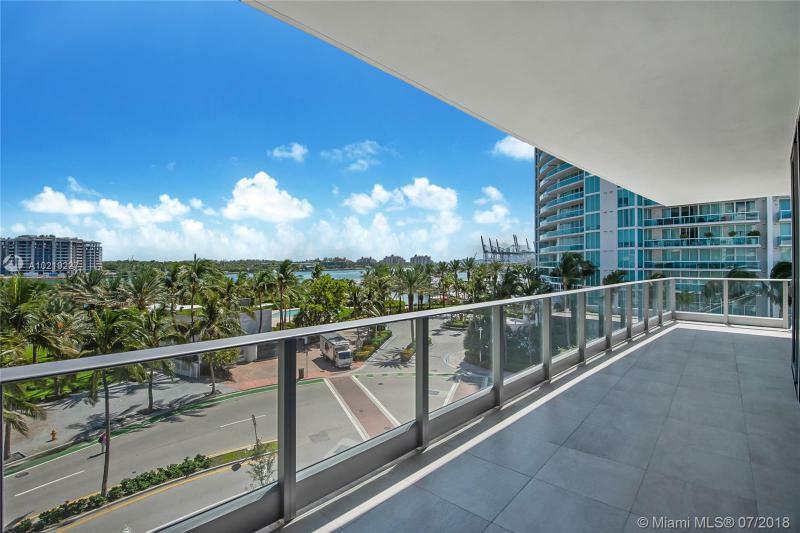 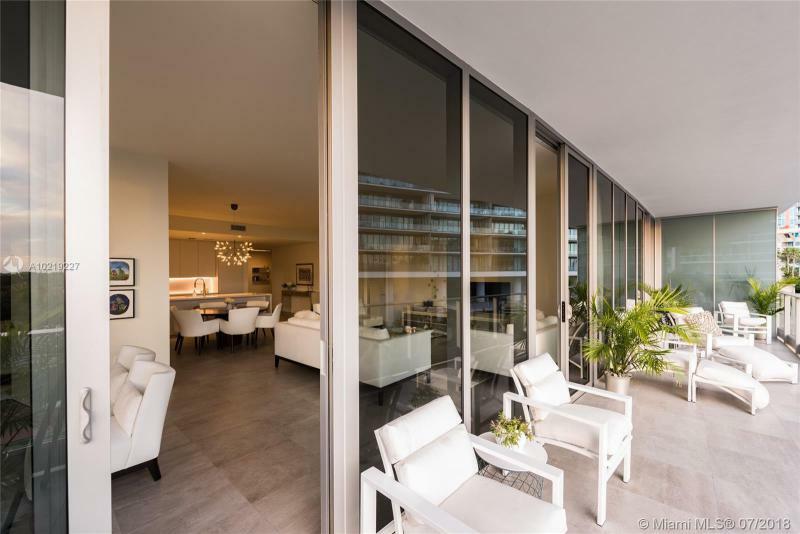 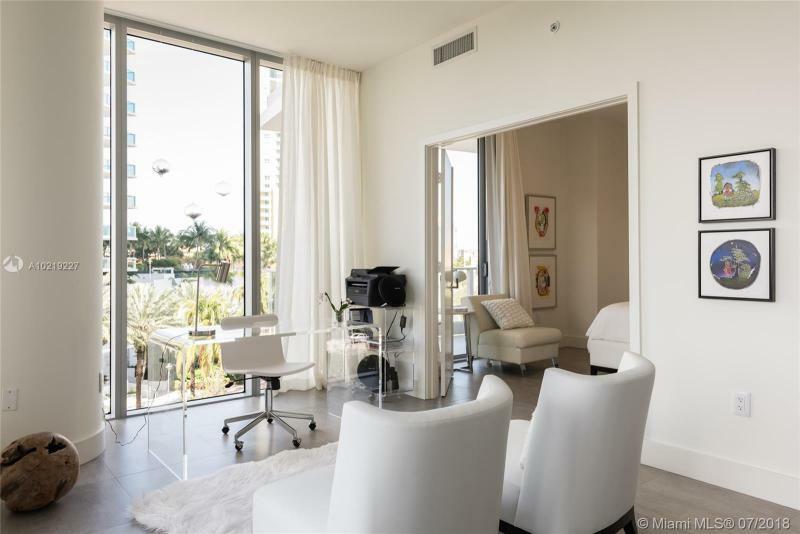 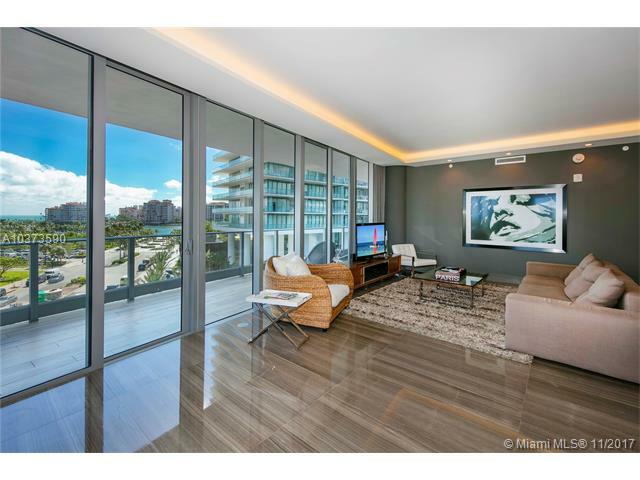 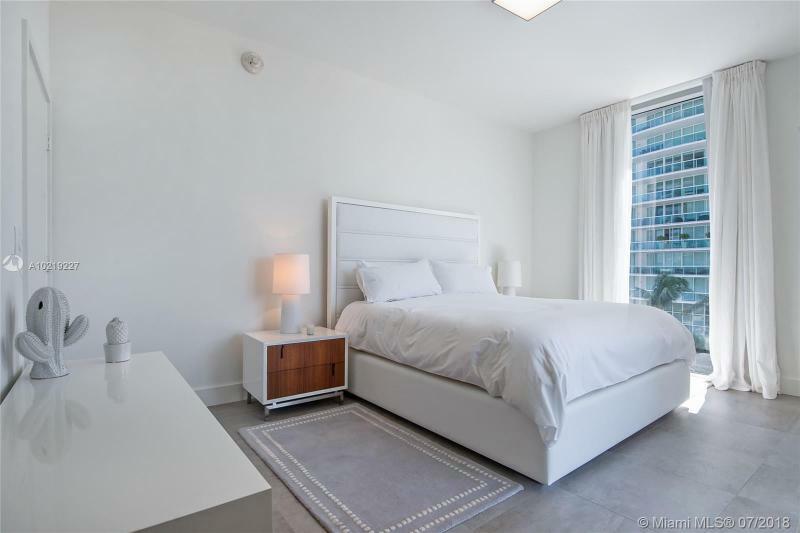 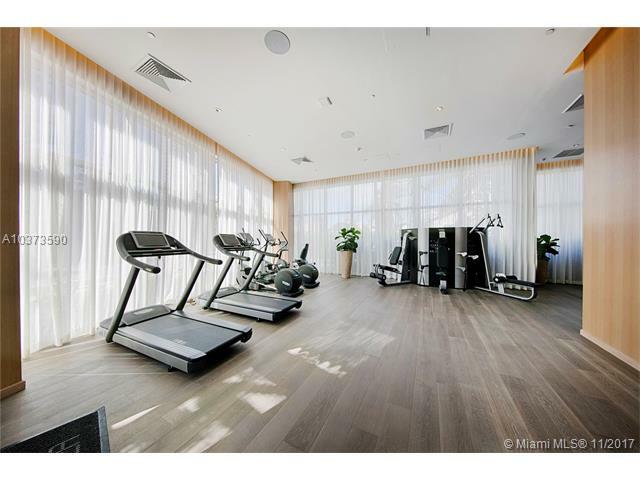 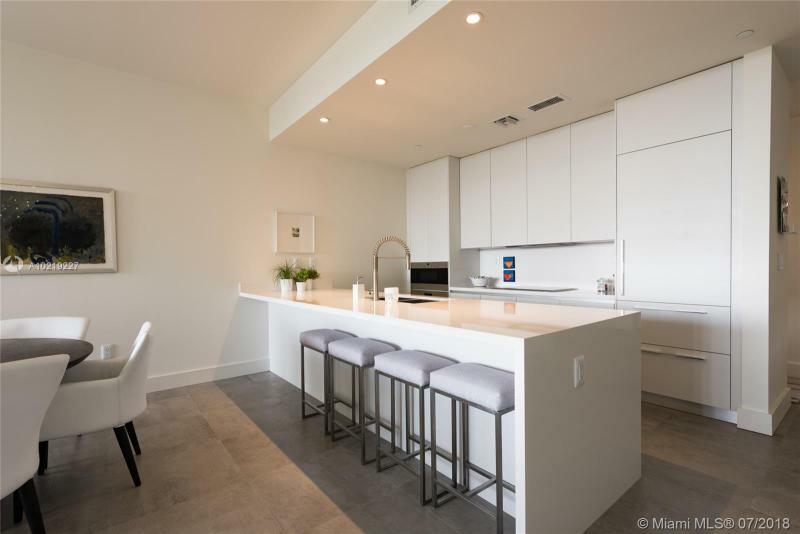 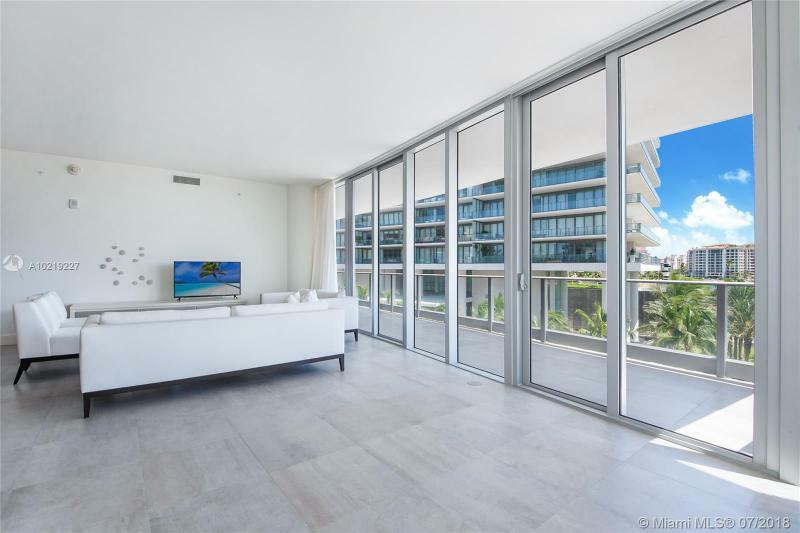 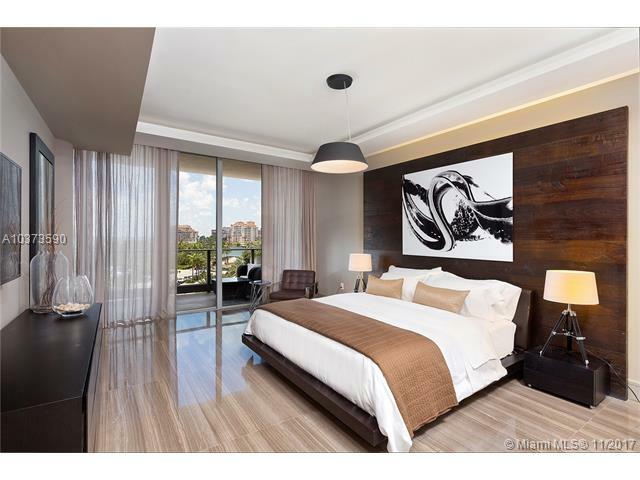 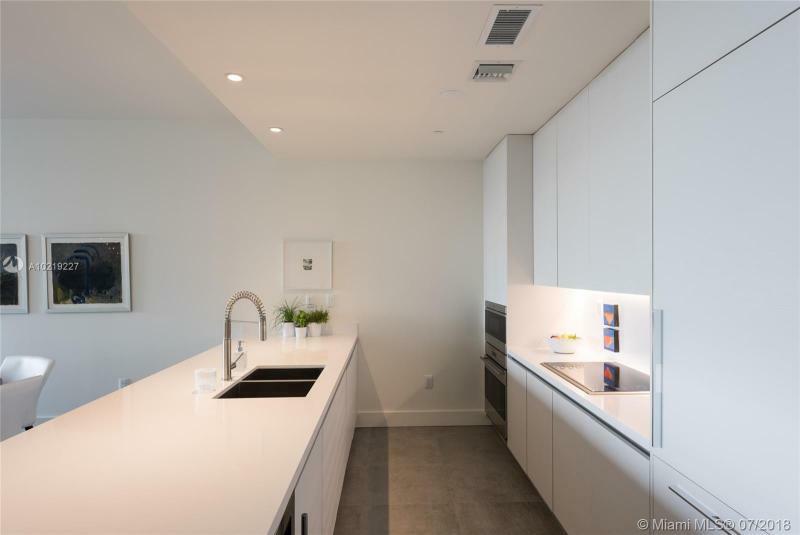 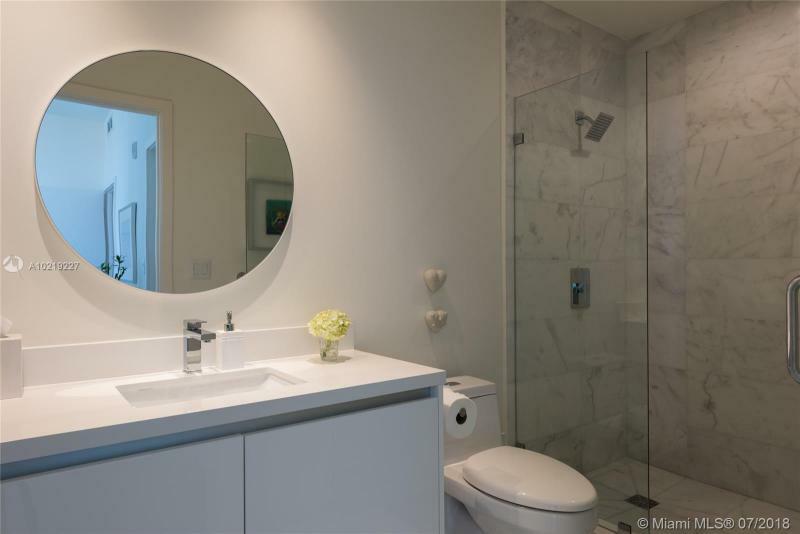 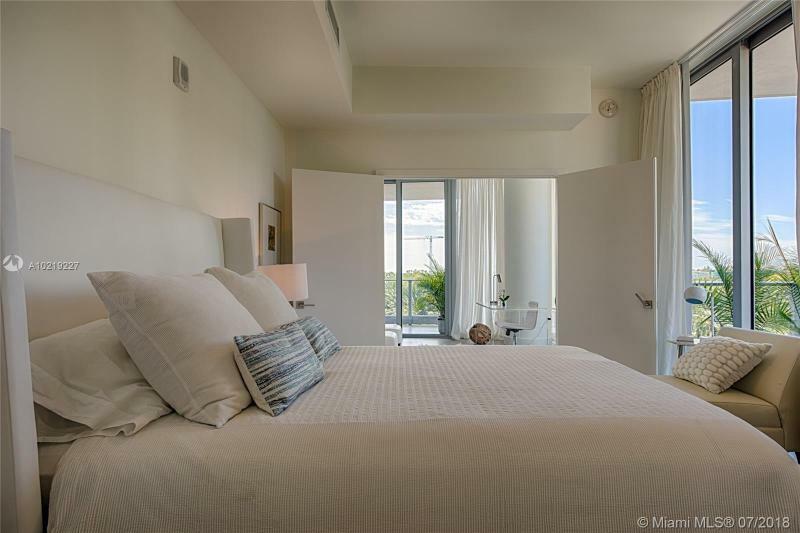 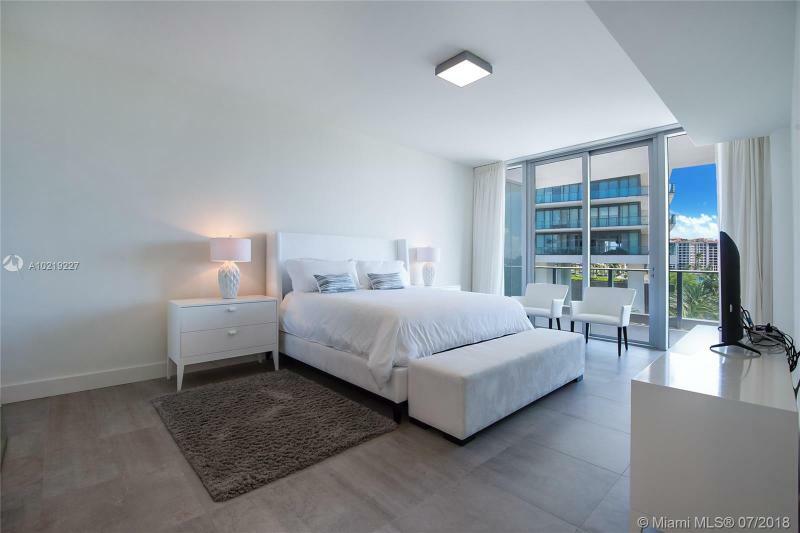 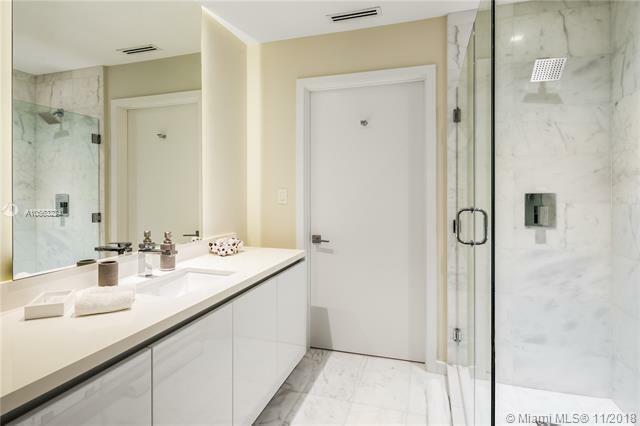 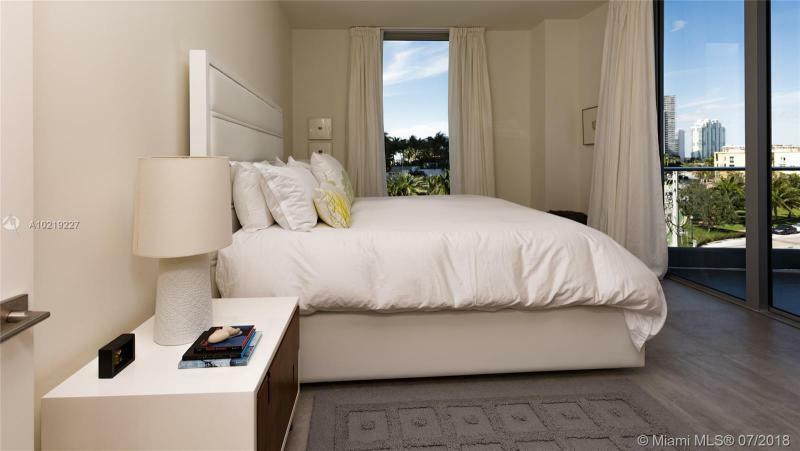 Marea Miami BeachContact Us Now! 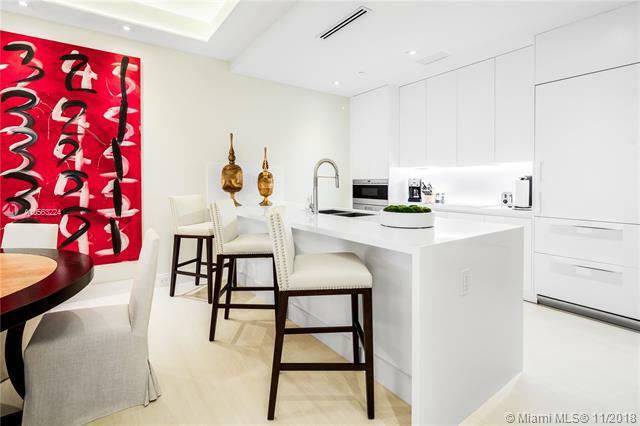 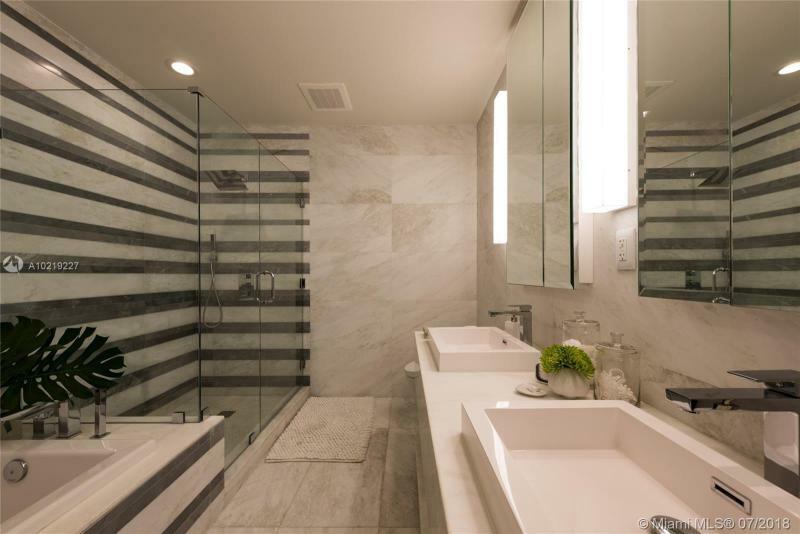 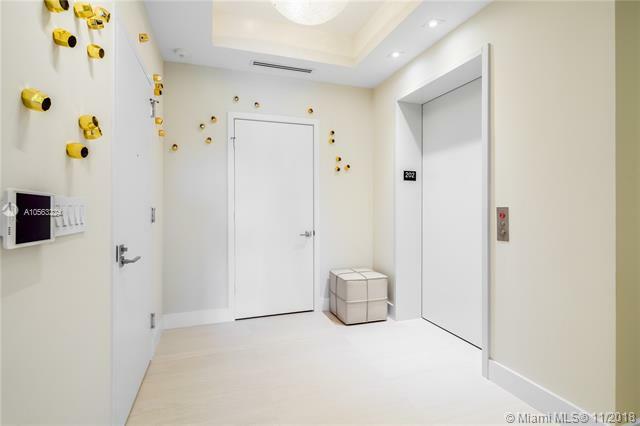 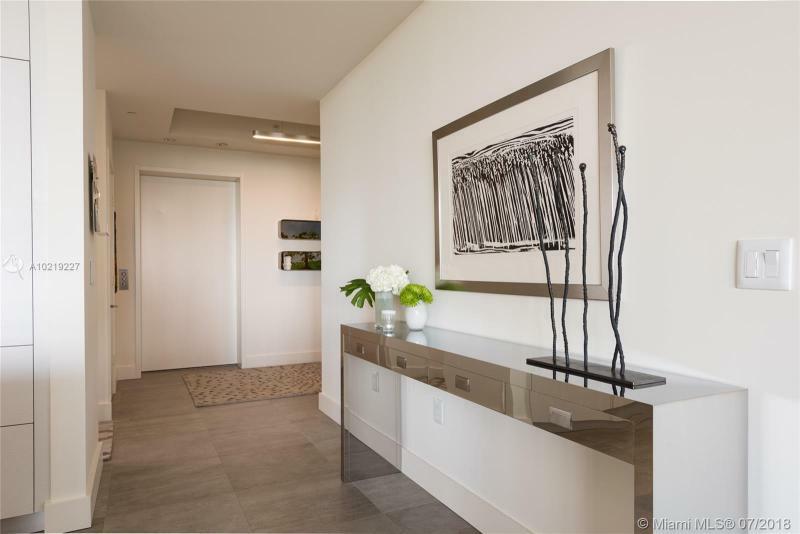 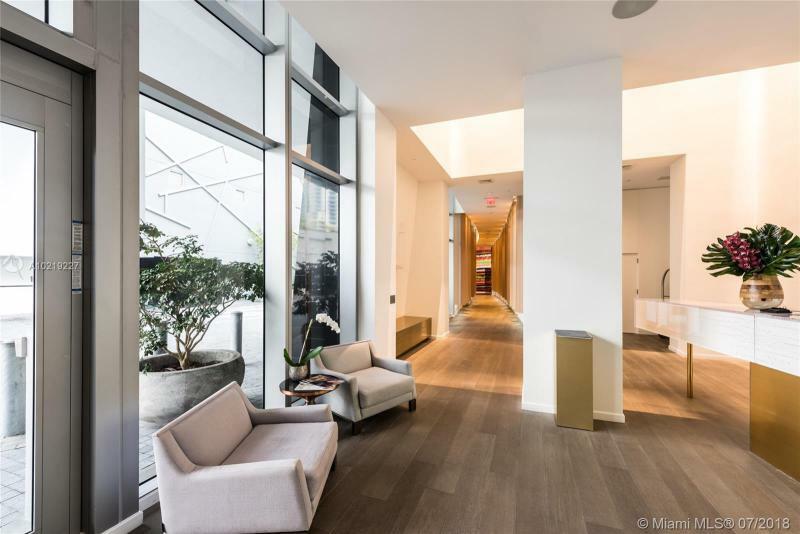 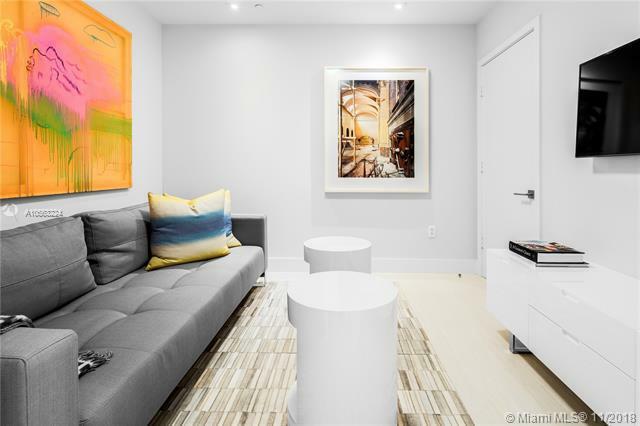 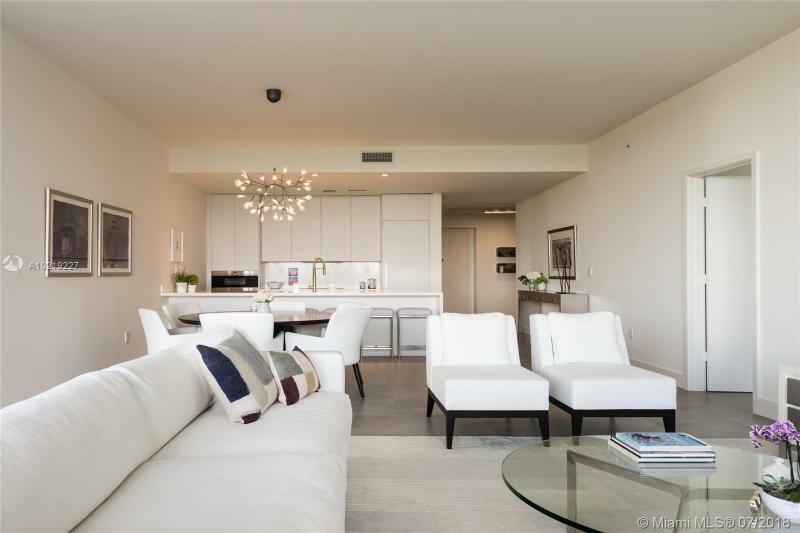 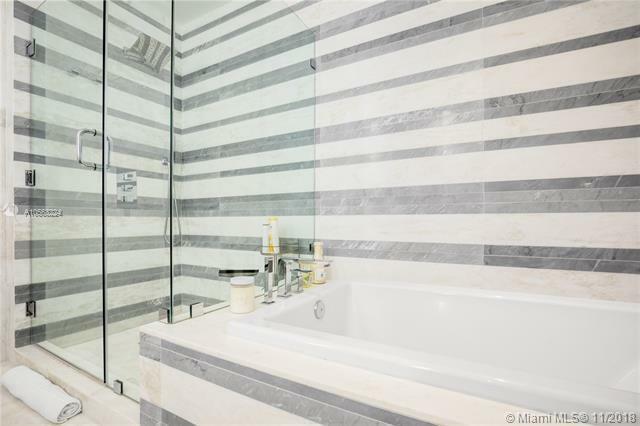 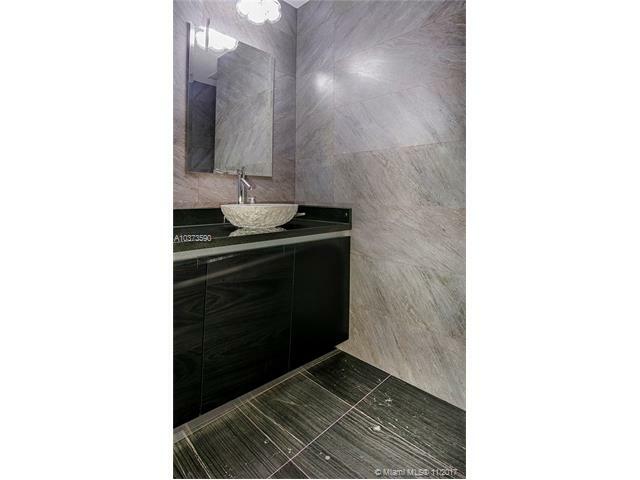 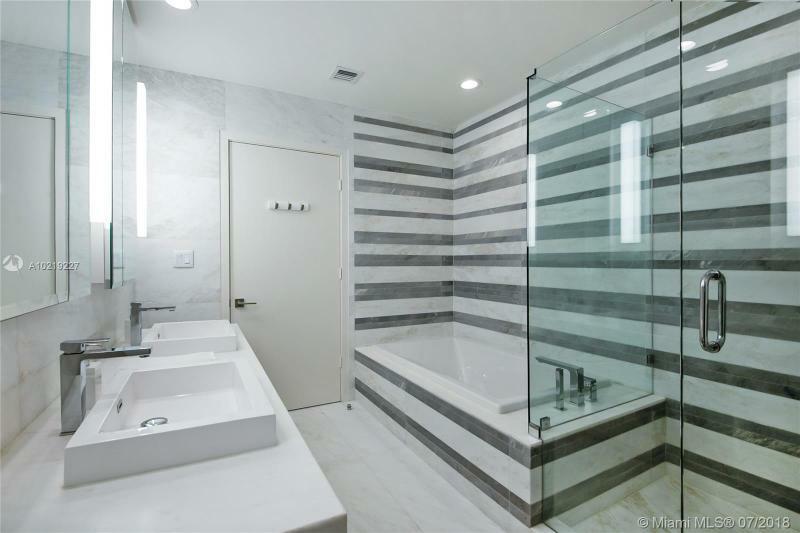 Marea is a 6 floor South of Fifth condo tower with 28 luxury condo residences, including penthouses and 2 urban villas. 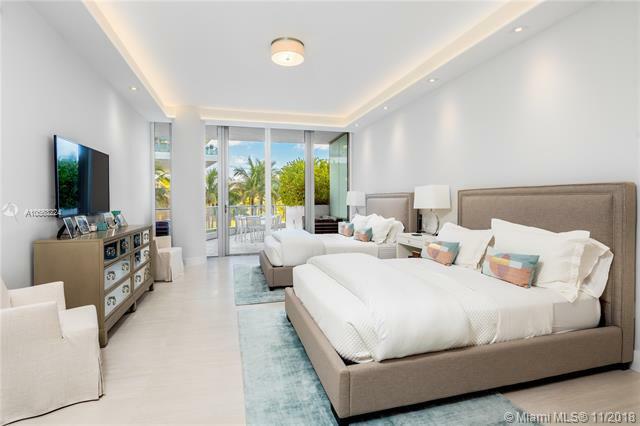 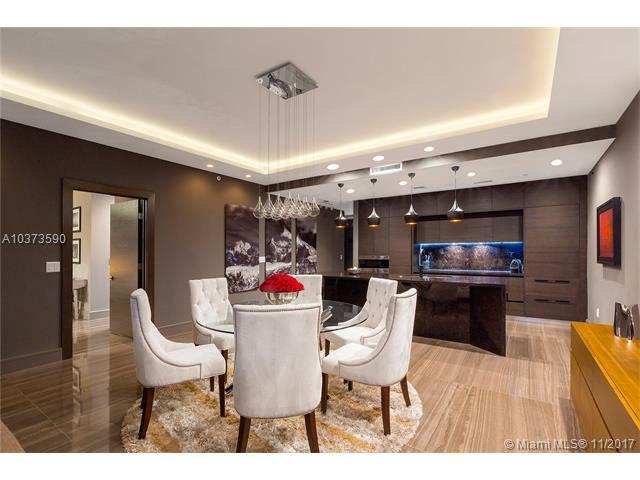 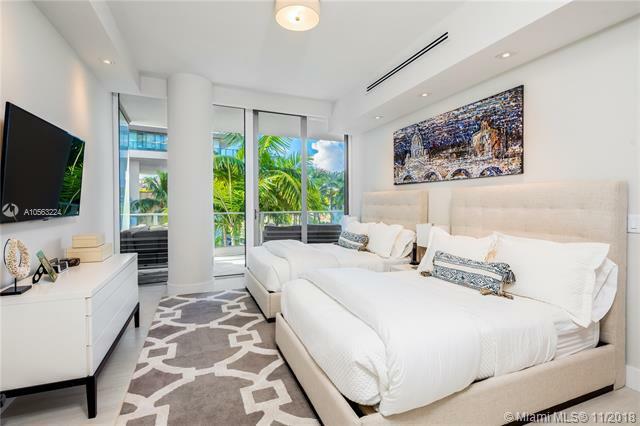 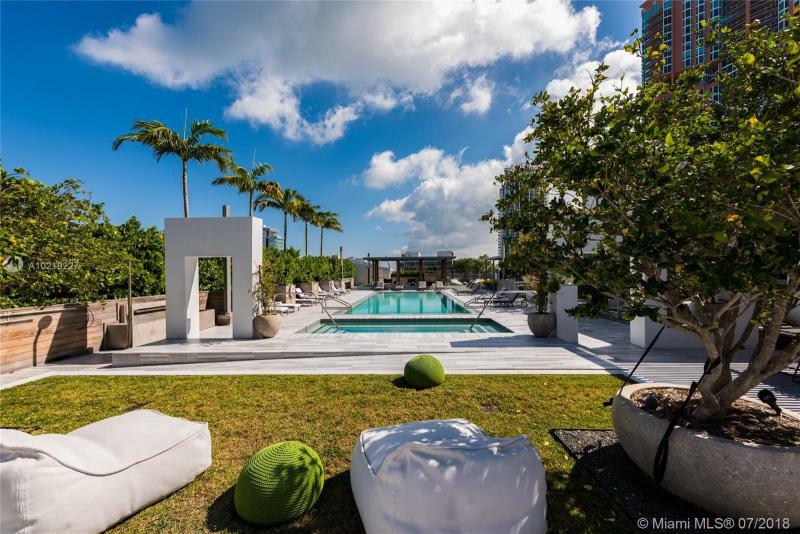 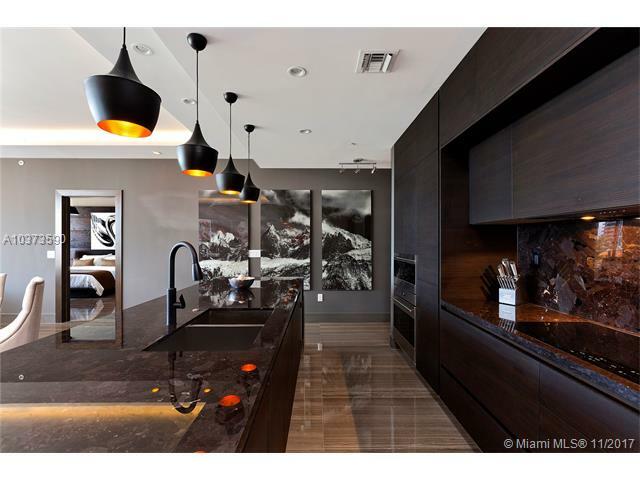 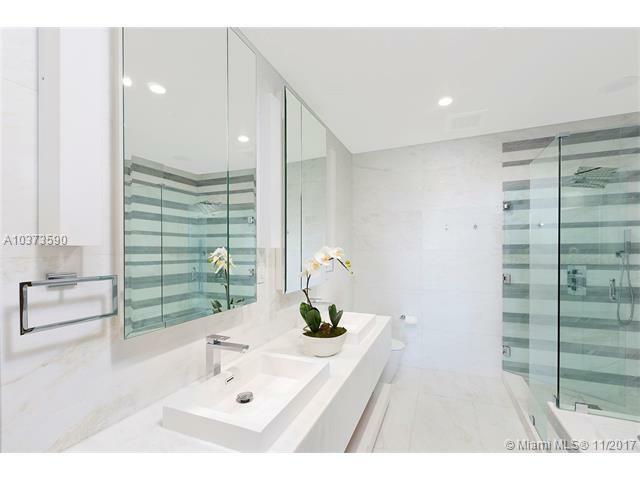 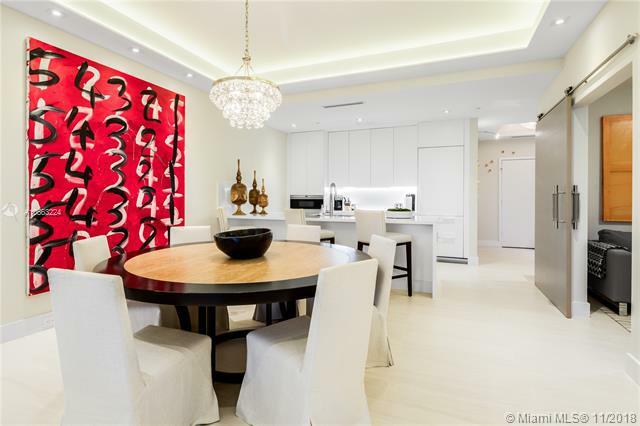 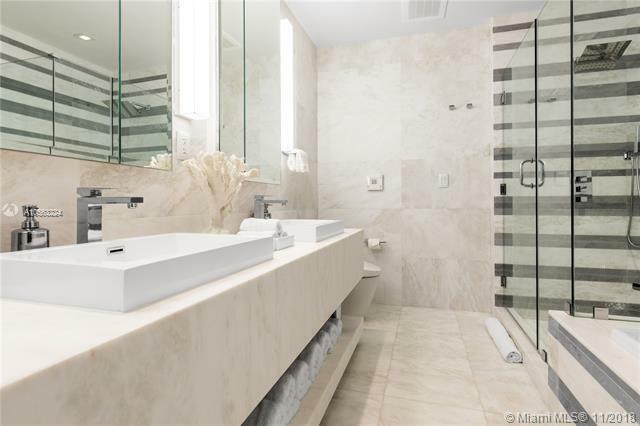 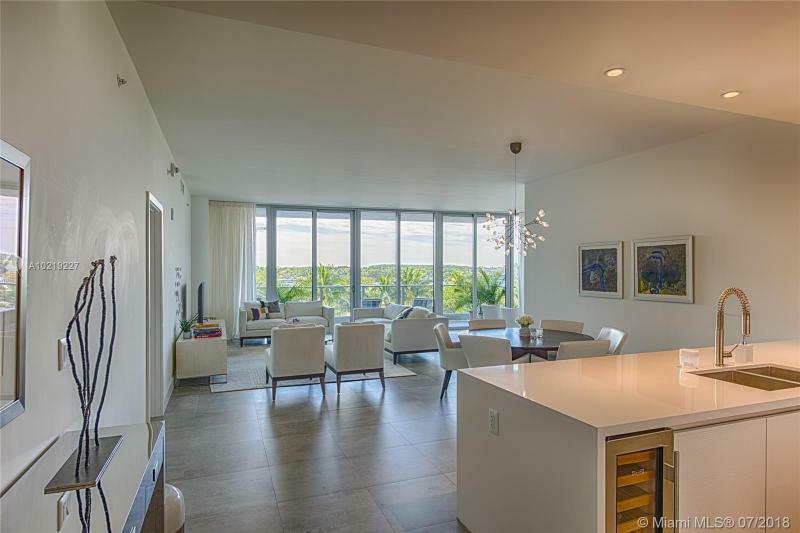 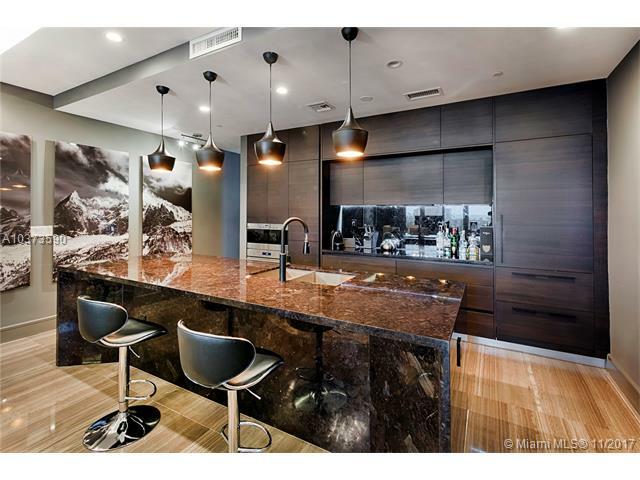 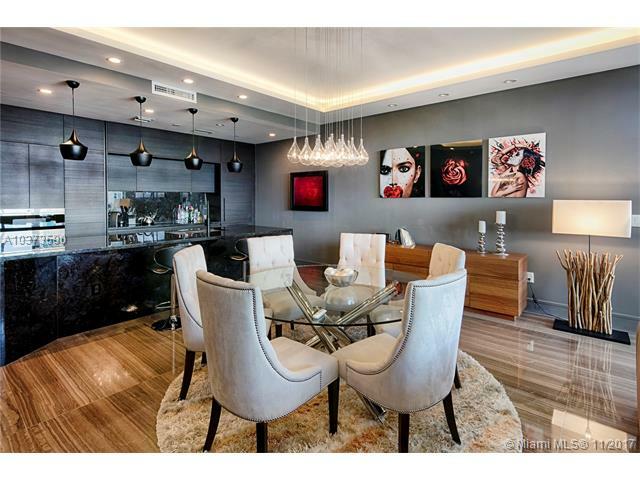 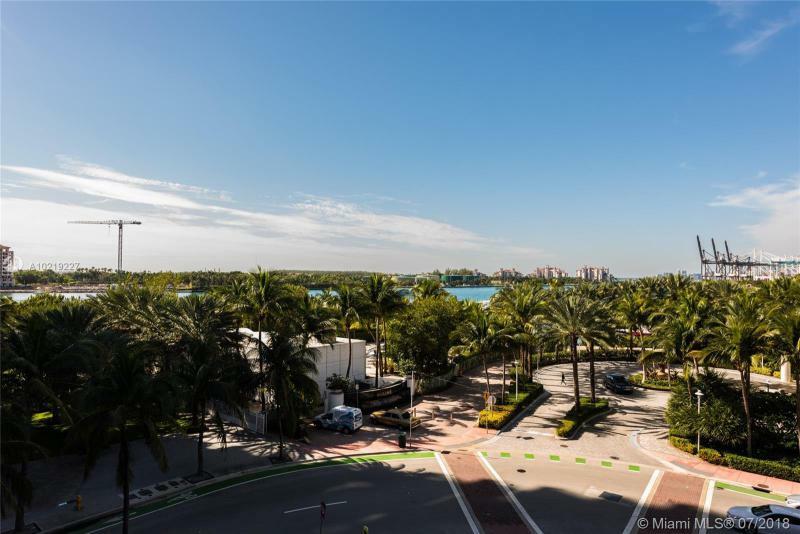 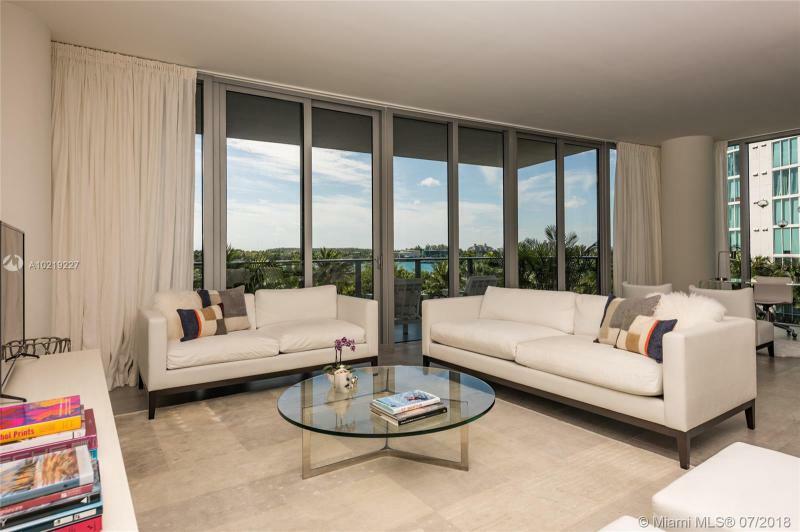 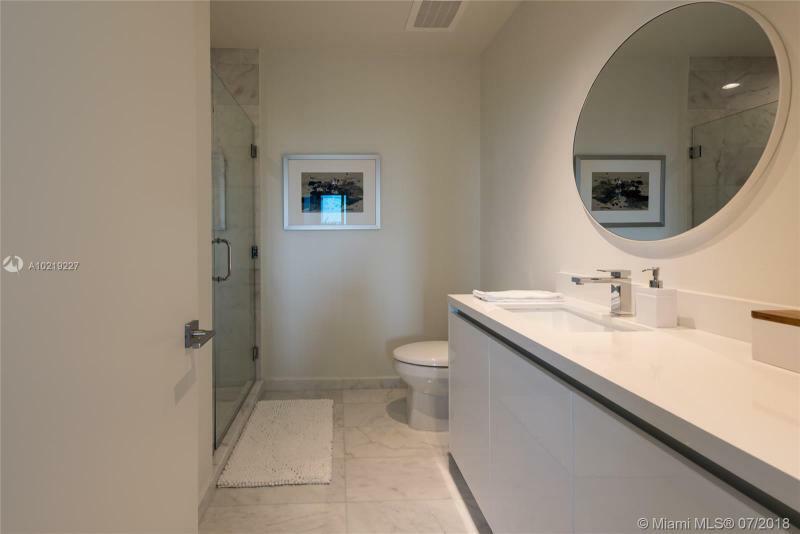 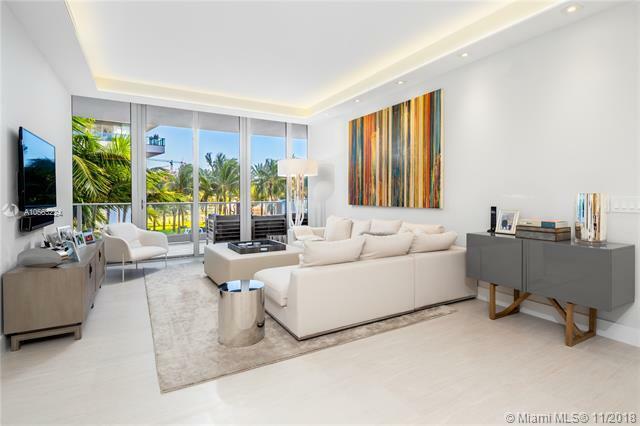 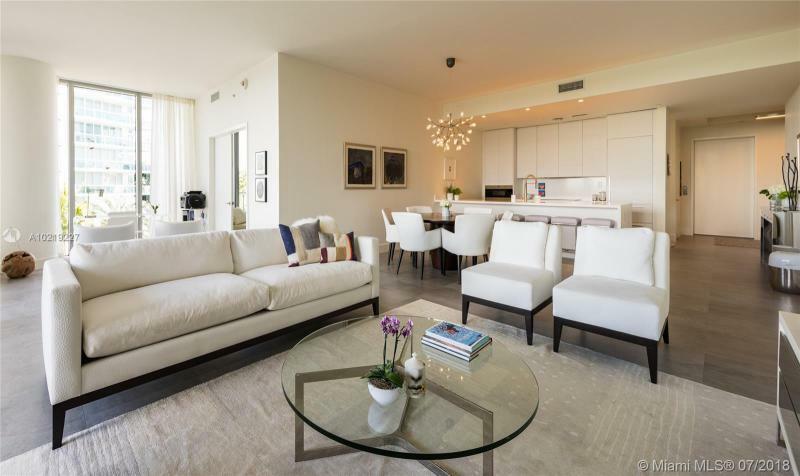 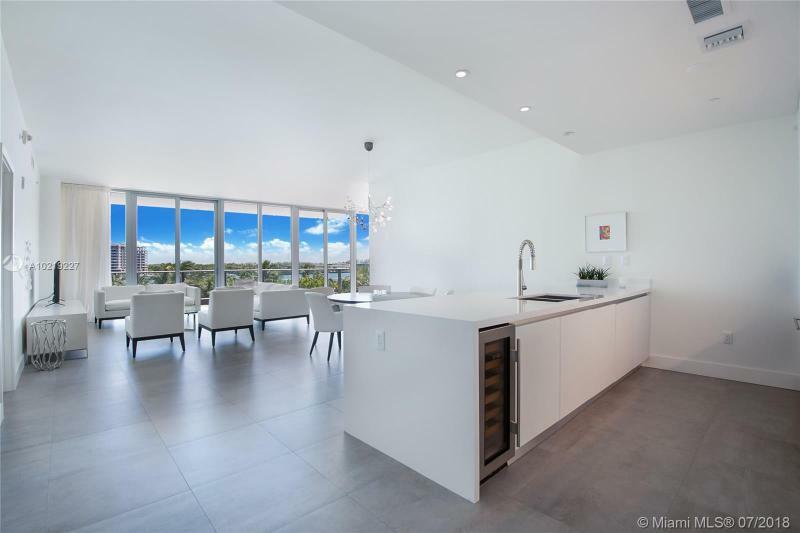 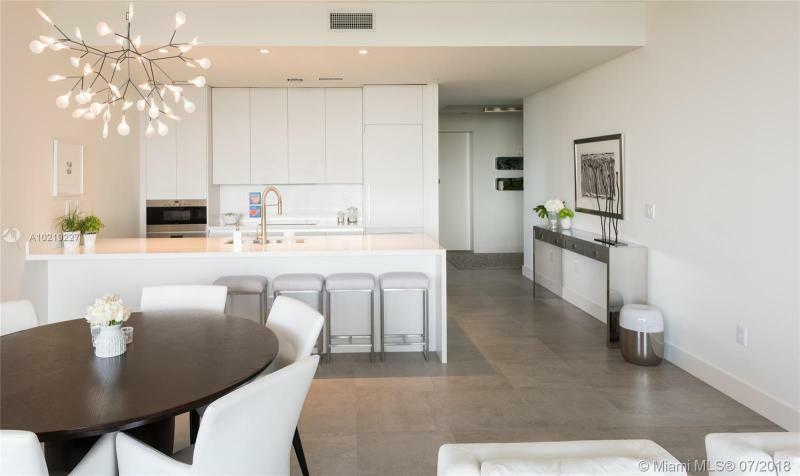 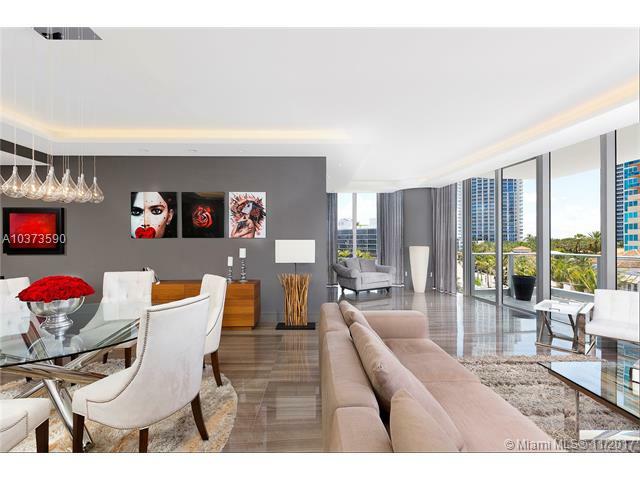 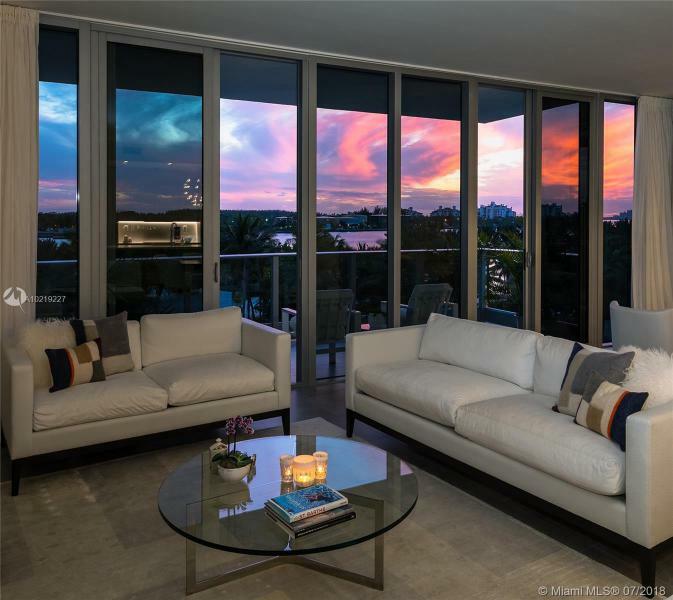 This breathtaking property is surrounded by Biscayne Bay and the Atlantic Ocean and overlooks the Marina. 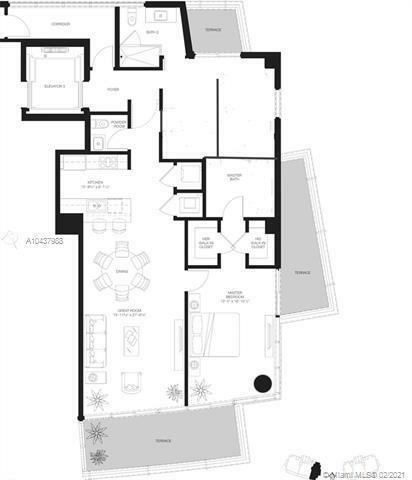 Floor plans range from 1 to 4 bedrooms, with many having expansive balcony and terraces. 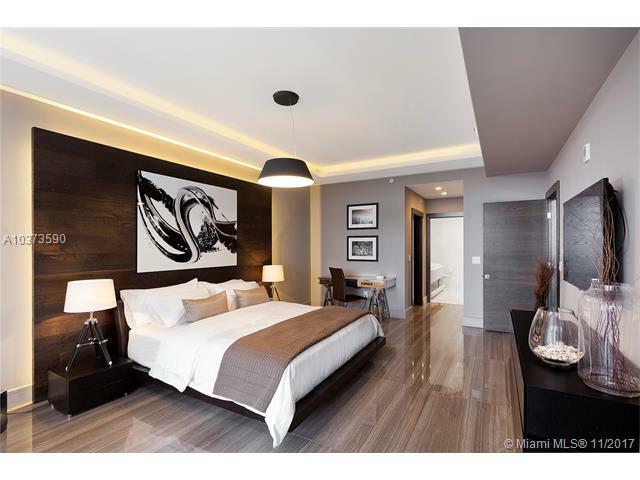 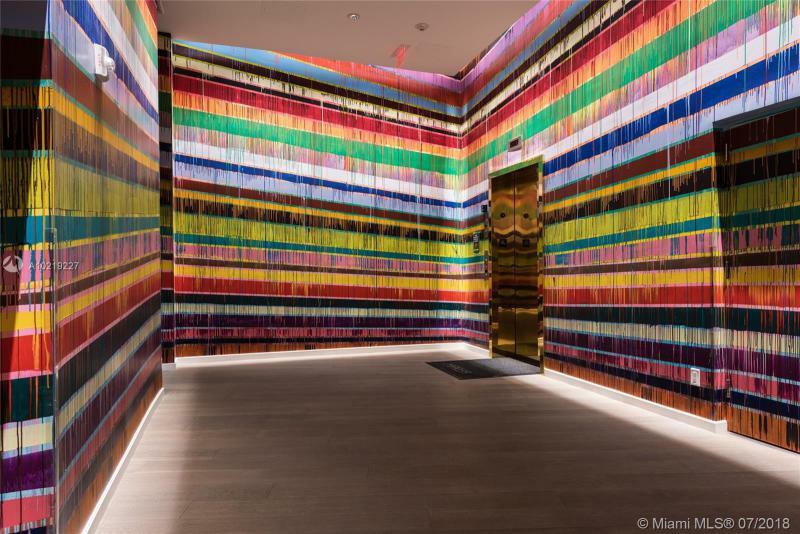 Marea is a combination of art, culture and design all rolled into one. 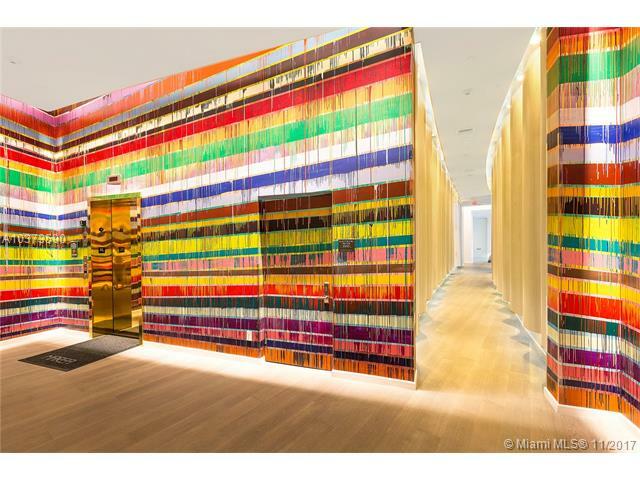 Works by contemporary artists such as Ricardo De Marchi are showcased. 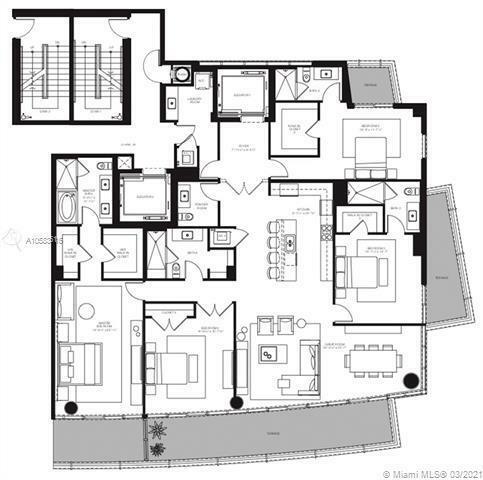 There are a number of uniquely designed garden rooms by Enzo Enea, who is famous for his garden architecture. 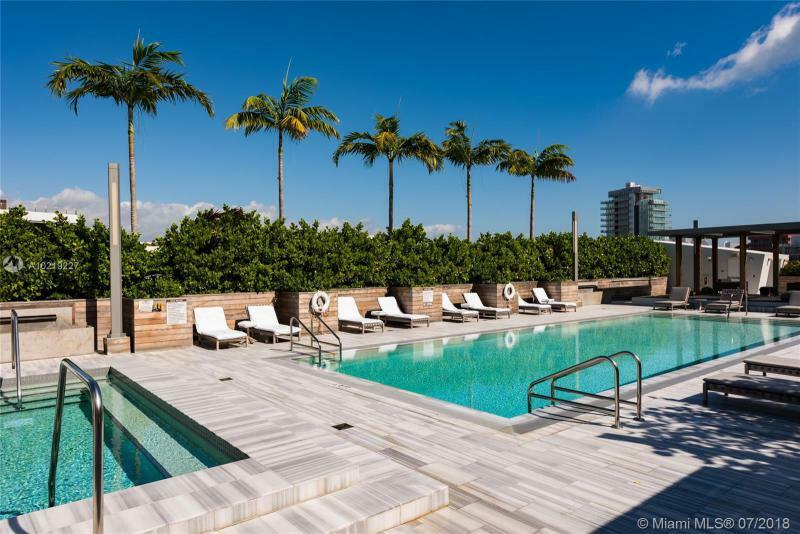 Residents can relax in the white-draped massage cabana and enjoy VIP access to the beach oasis which is just steps from Marea. 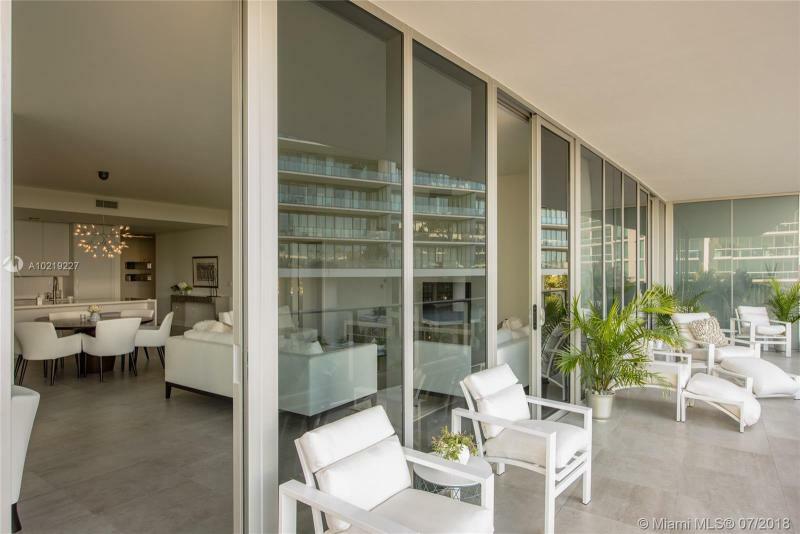 There you can layout in a lounge or cabana that comes with towel service and beach butlers.